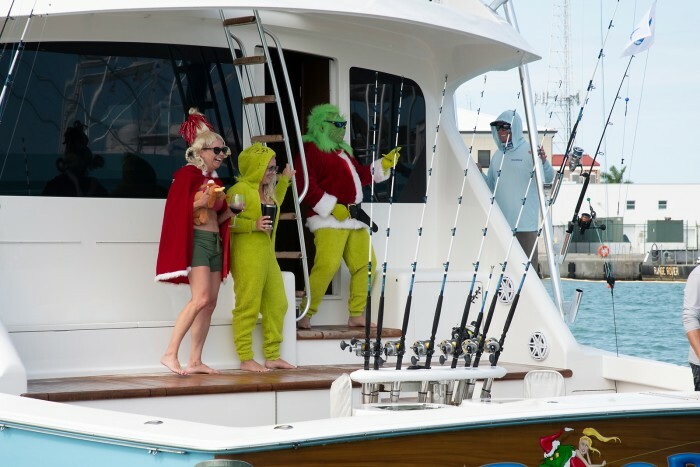 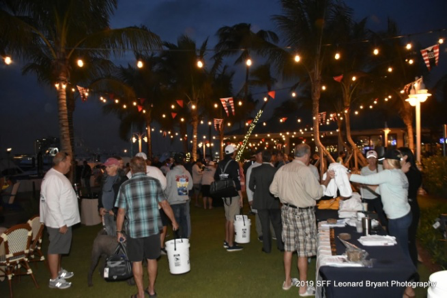 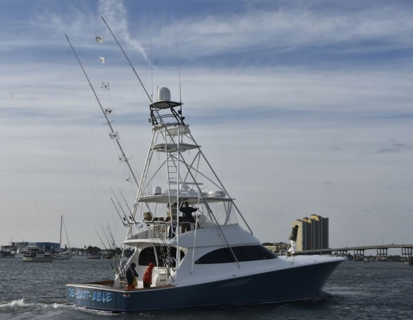 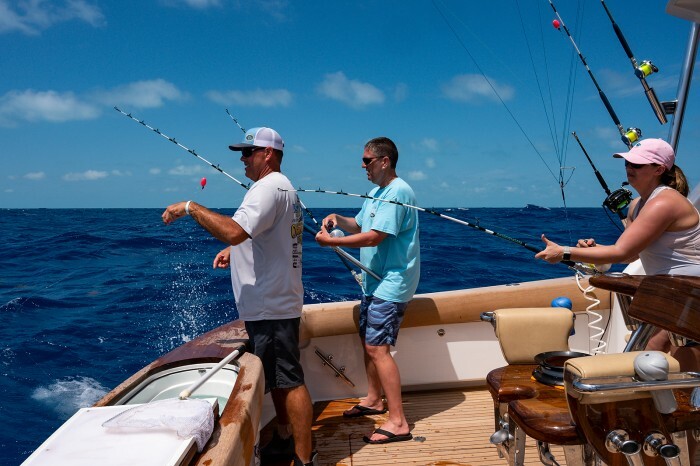 The 55th Annual Islamorada Sailfish Tournament kicked off at Whale Harbor hosting 79 anglers, plus friends and family with a grand buffet. 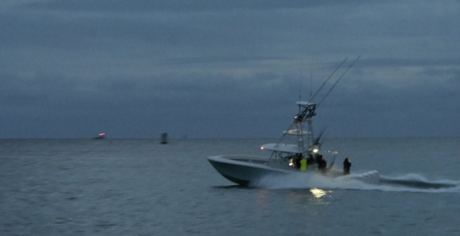 Great Sailfish action started on Friday morning and continued over the next three days concluding on December 2nd. 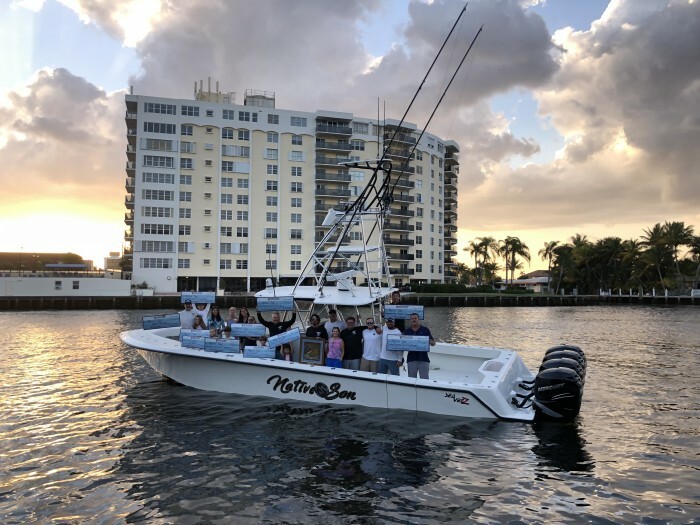 Captain Robert Collins of the Last Dance led anglers Matt McLean and Mark Wodlinger both from Naples, Florida along with Ken Longaker and Robert Helms of Islamorada to the winner’s circle with a total of 14 sailfish releases. 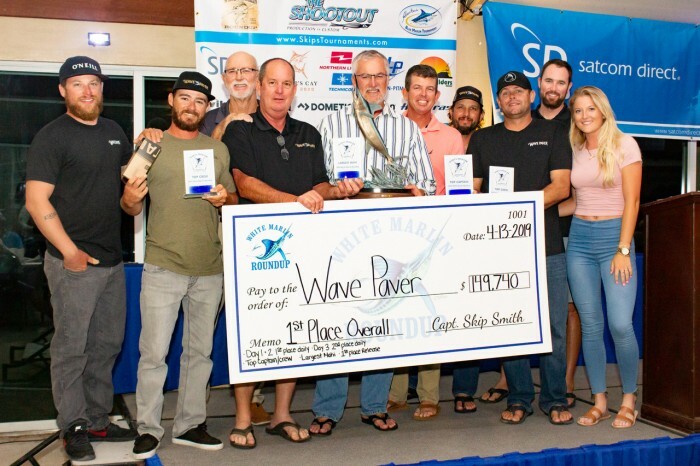 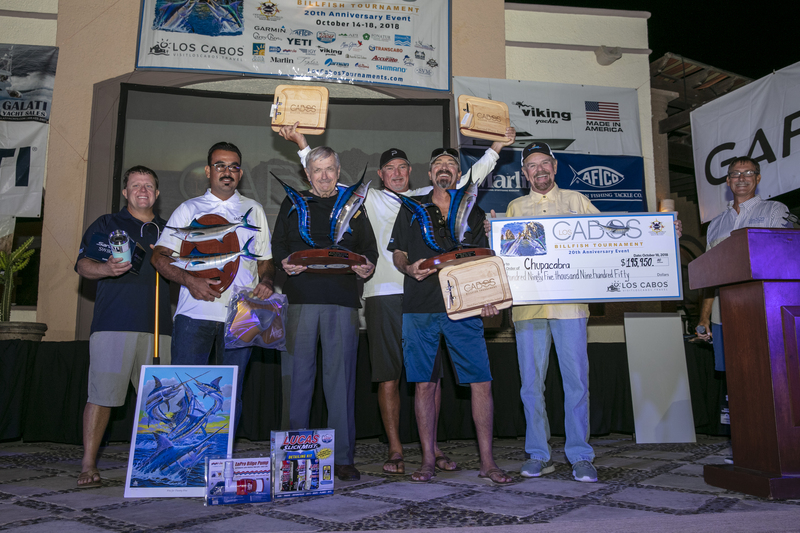 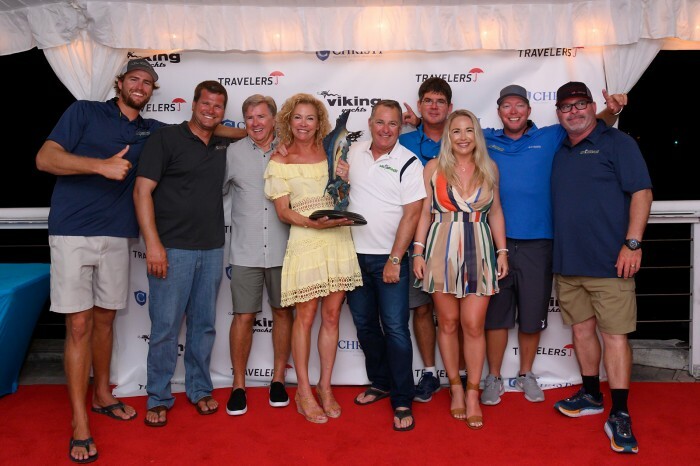 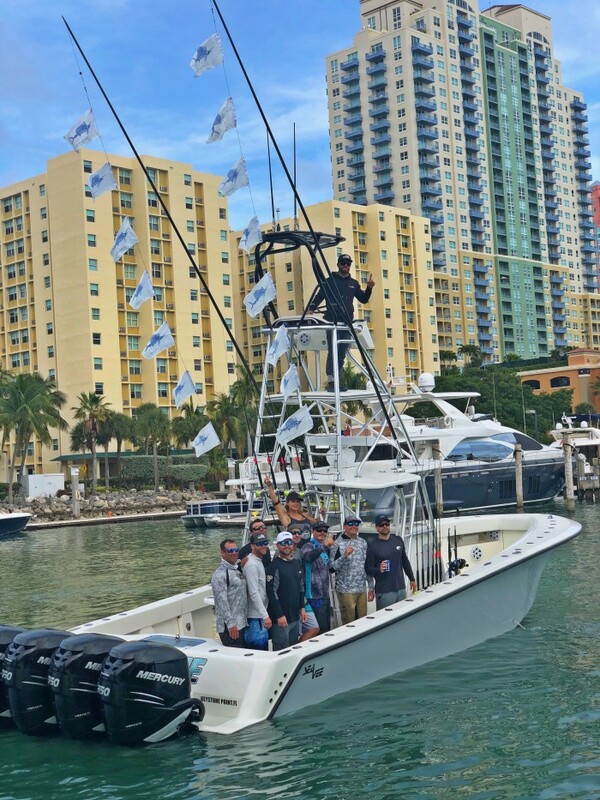 The team took home beautiful sailfish trophies sponsored by Caribee Boat Sales and Yamaha Outboards. 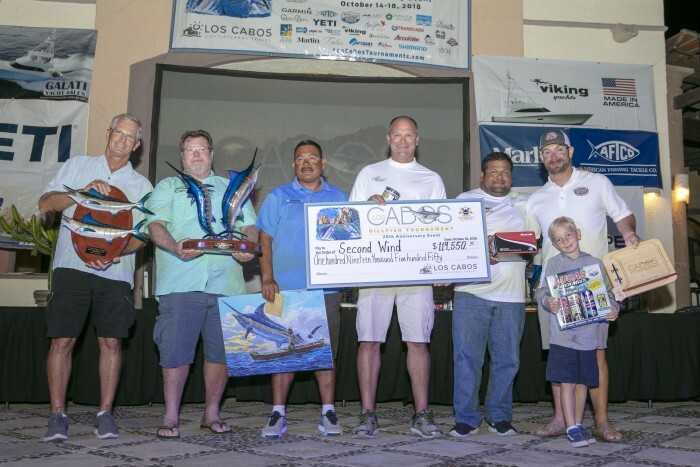 138 Sailfish were released out of the 170 called in hook ups with nearly $70,000.00 going to the winners. 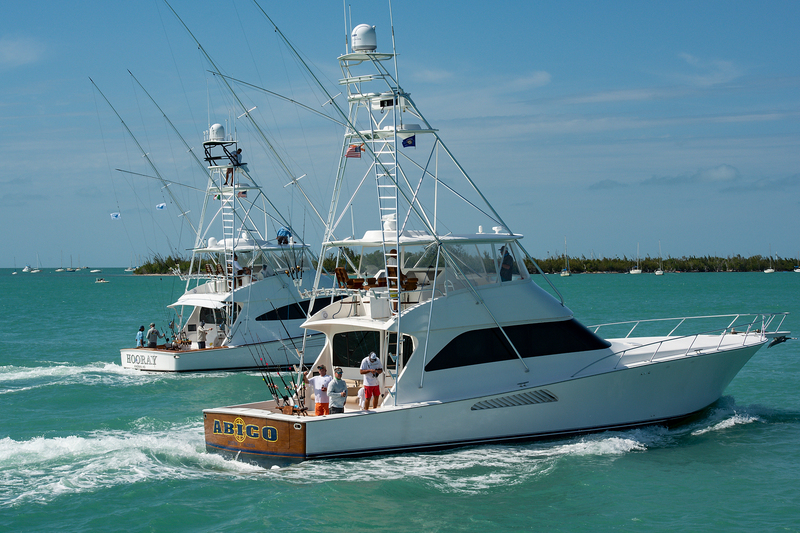 Photo courtesy of Tim Rahn Photography. 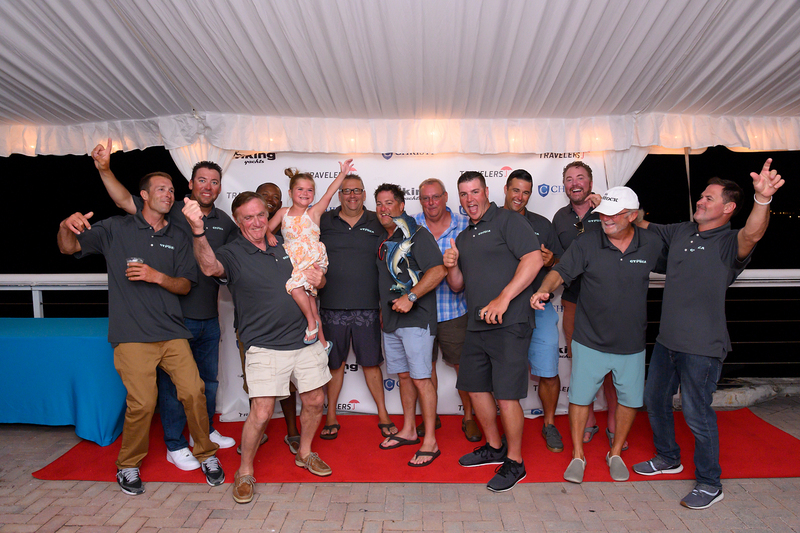 2nd Place Team Priceless – Photo courtesy of Tim Rahn Photography. 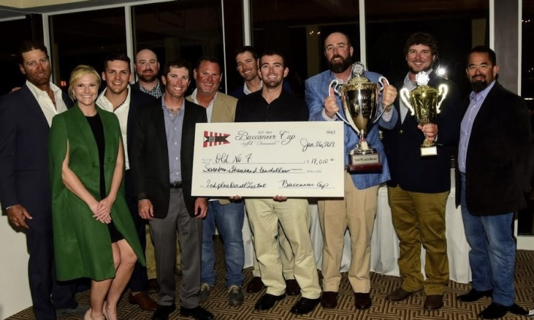 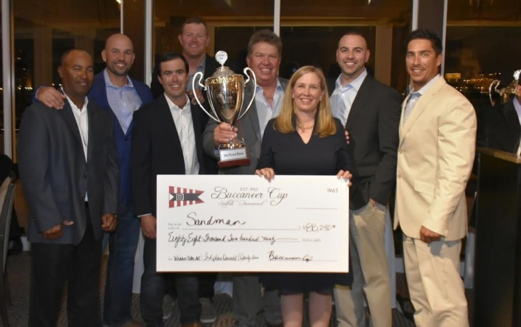 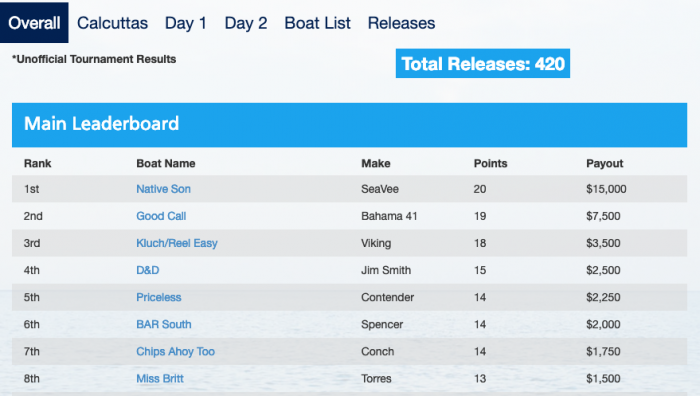 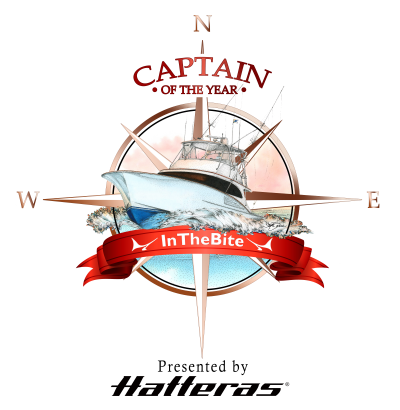 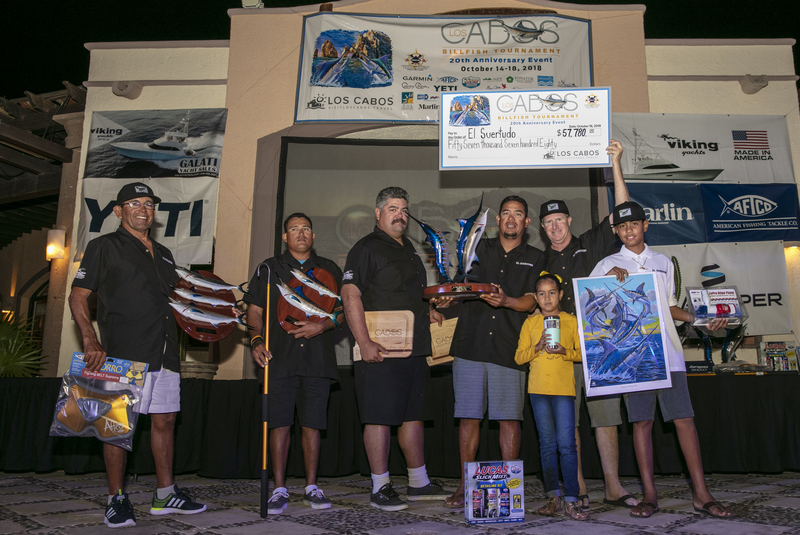 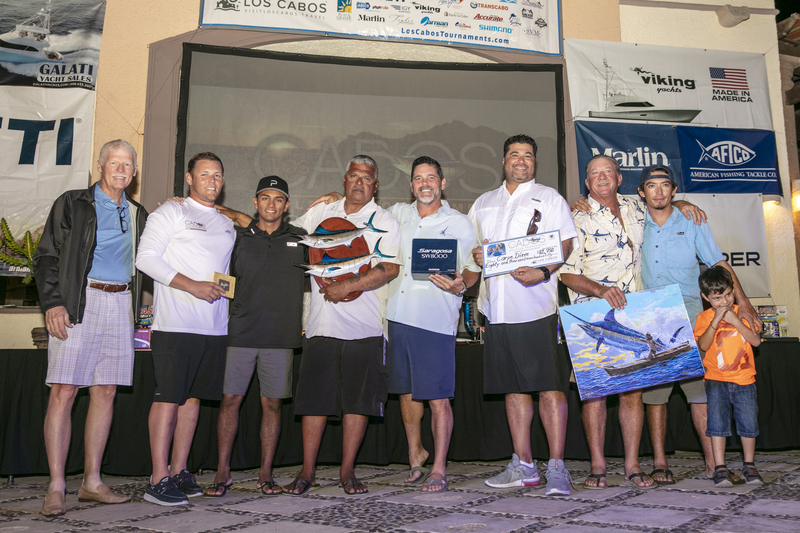 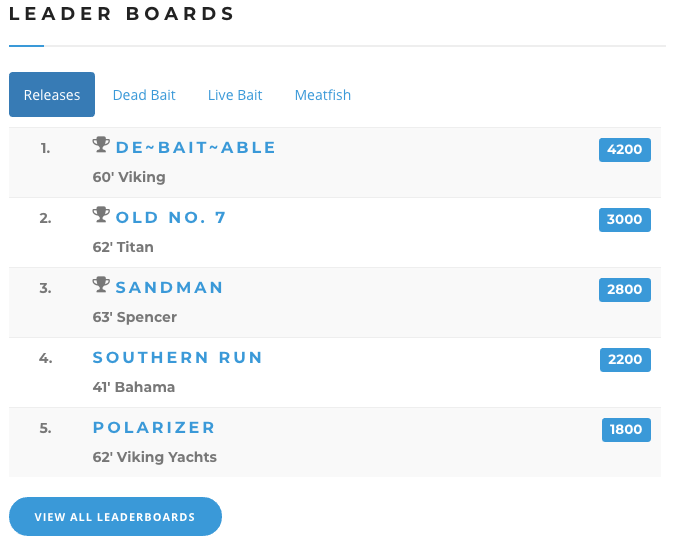 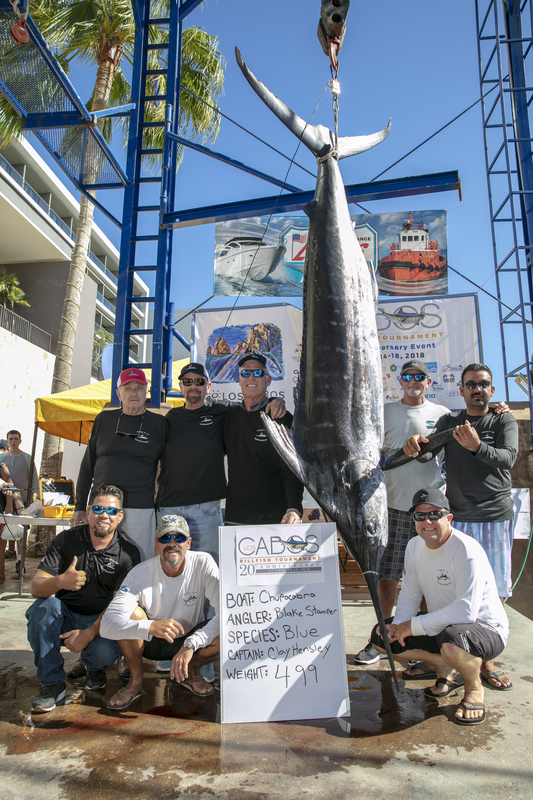 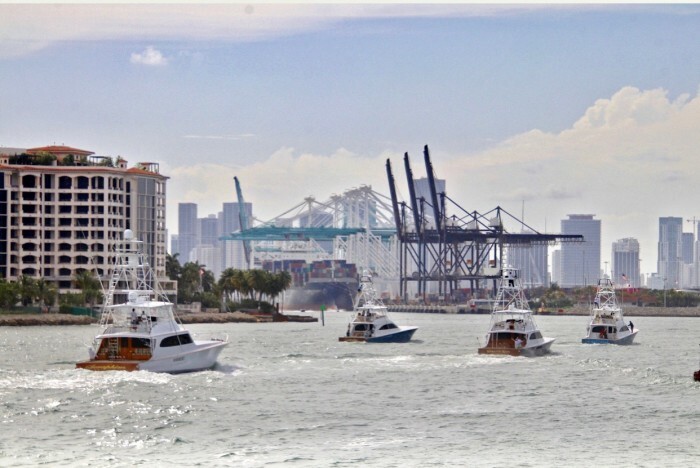 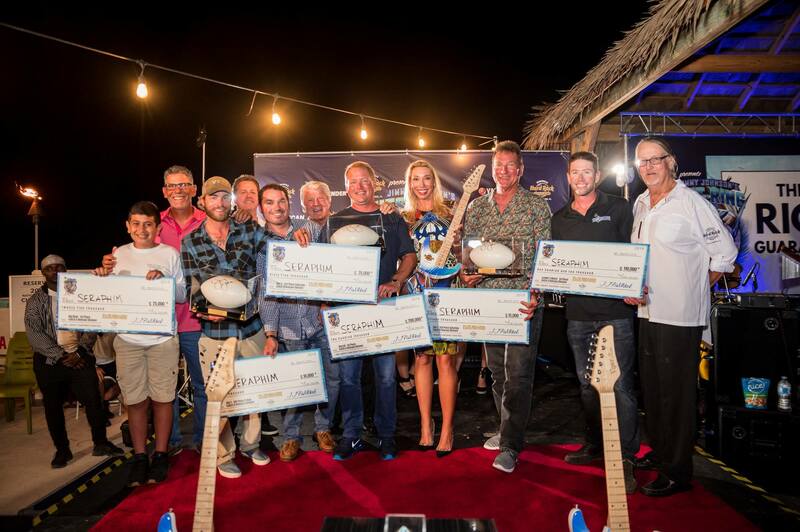 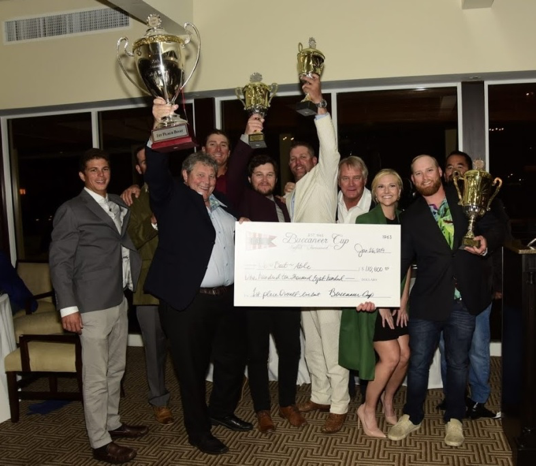 Last Dance ended the 3-day tournament with a total of 14 fish landing them the Overall Champion trophy sponsored by Caribee Boat Sales and Yamaha Outboards. 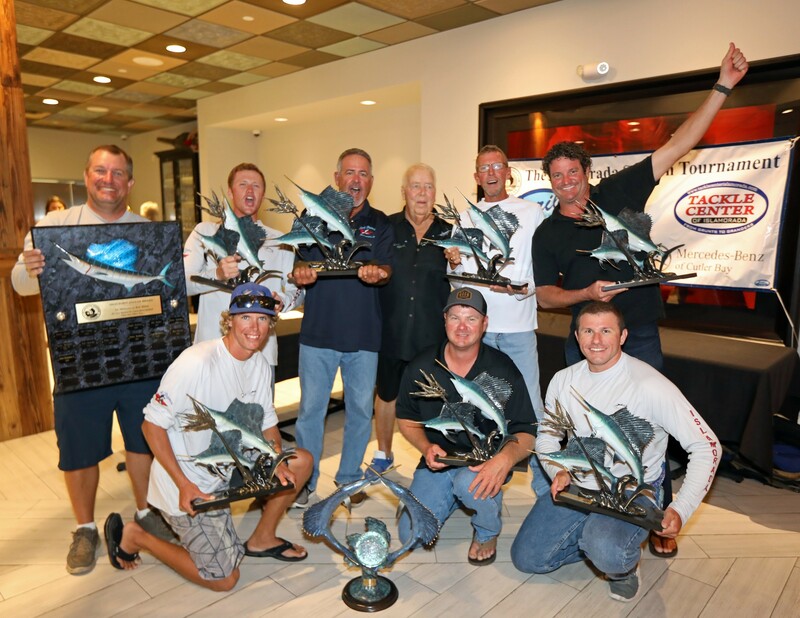 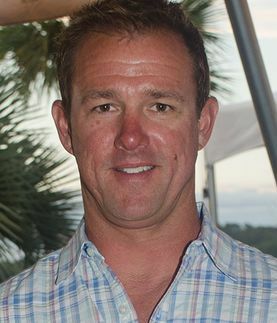 Angler Matt Mclean released a total of 7 fish earning him the High Point Angler Award sponsored by Tackle Center of Islamorada. 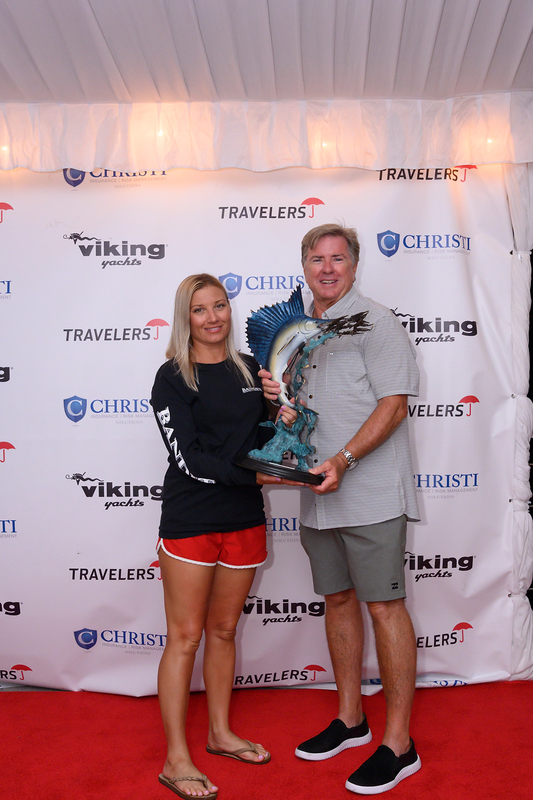 He was also awarded the Bill Hirni high point angler perpetual trophy. 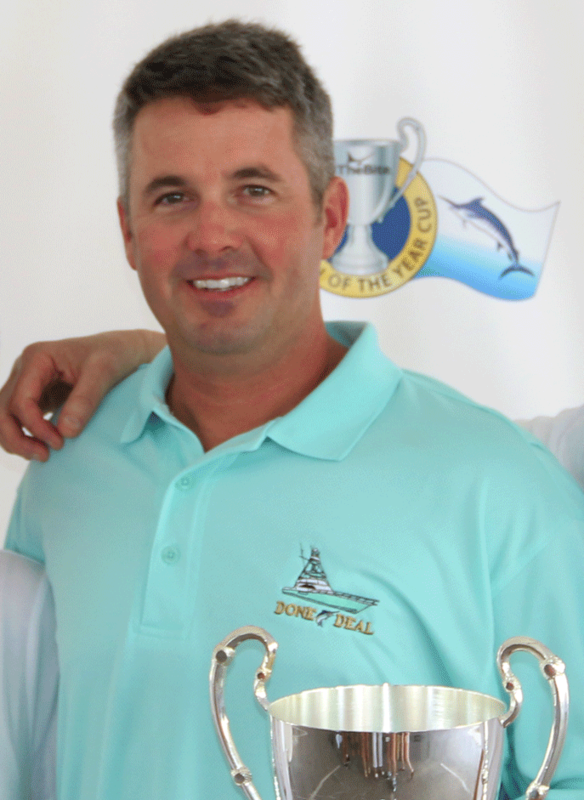 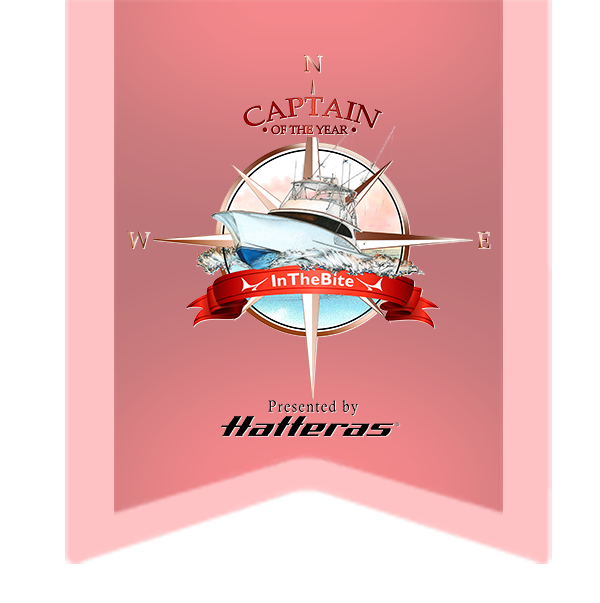 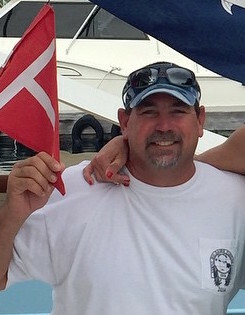 Captain Robert Collins took home the High Point Captain Award. 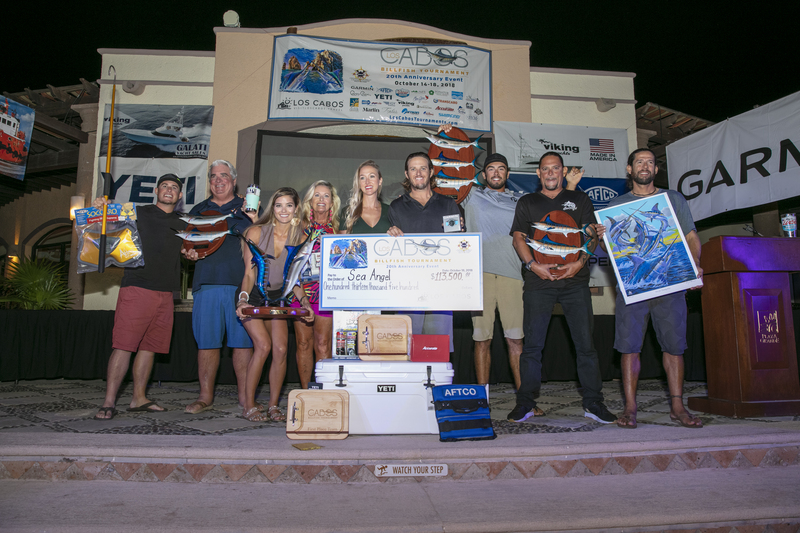 The High Point Mate awards went to Brandon Hopper and Dallas Hopper. 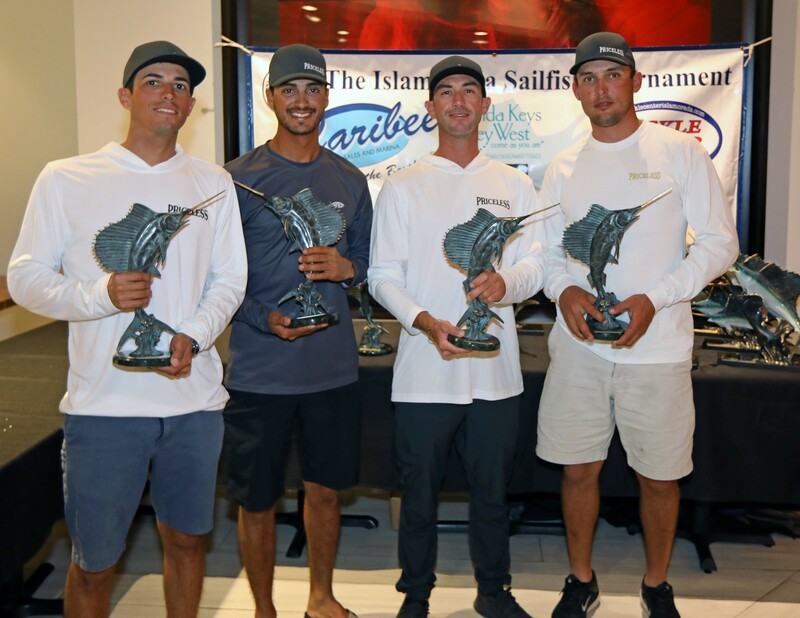 The Priceless anglers Bernie Perez, Coral Gables; Thomas Sims, Miami; Matthew Rodriguez, Cutler Bay; Manny Fernandez, Miami; and A.J. 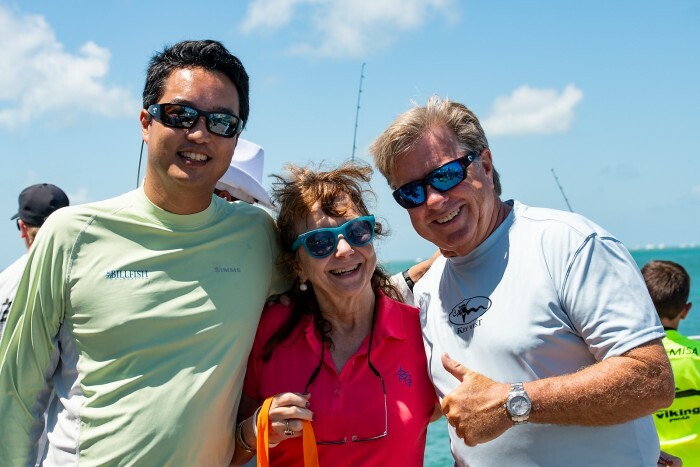 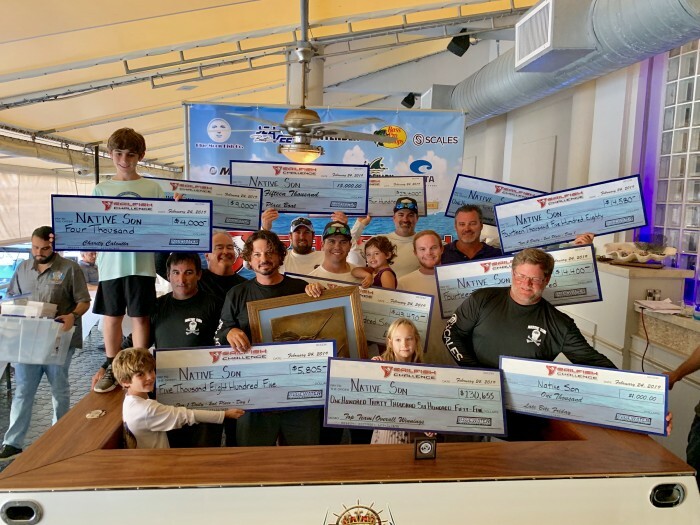 Sepe, Coral Gables released 5 more fish on the last day landing them the Second Place Trophy, sponsored by Tackle Center of Islamorada, with a total of 12 released fish. 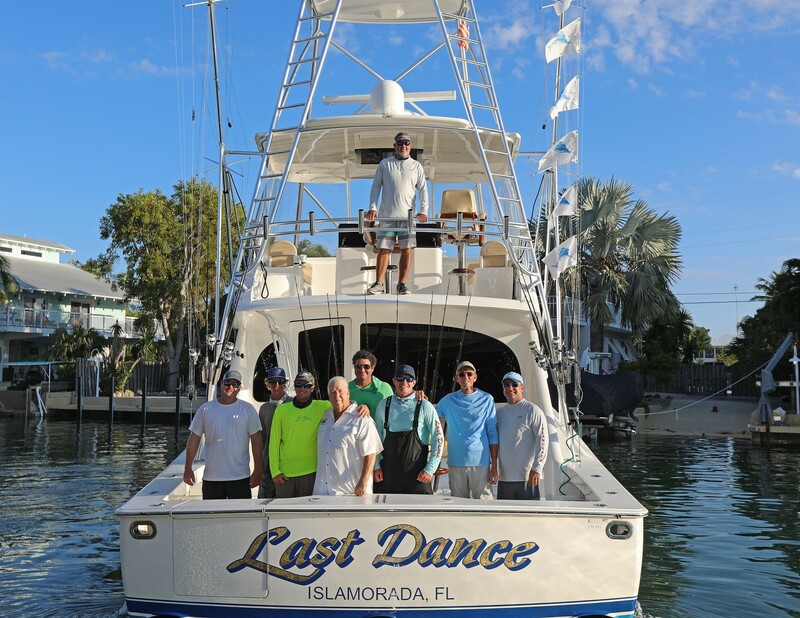 1st Place Last Dance – Photo courtesy of Tim Rahn Photography. 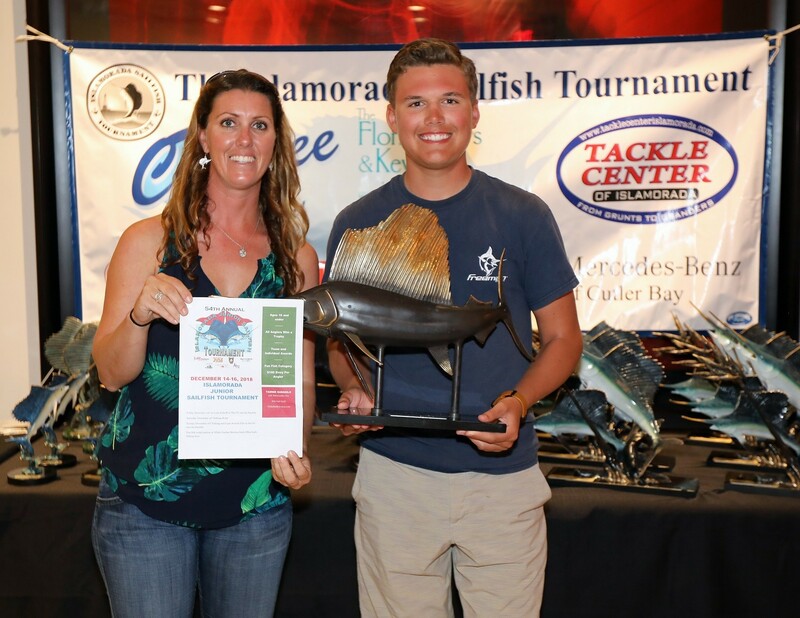 1st Place Junior Angler, Matthew Williams – Photo courtesy of Tim Rahn Photography.